Premium handcrafted chocolate in West Vancouver. 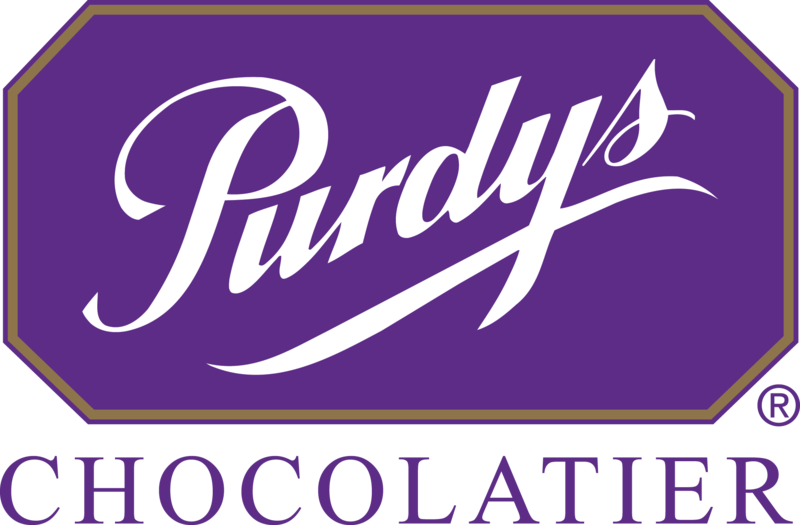 Since 1907 Purdys Chocolatier has proudly created premium chocolate handcrafted in Vancouver, British Columbia. Rich in history and tradition, Purdys premium chocolate recipes are made using only the finest ingredients from around the world, including chocolate from Belgium, ginger from Australia, cashews from India, and fresh dairy products from across Western Canada. Care is taken to ensure each batch of creams curl just right; nuts are roasted to perfection; caramel flavour bursts as it fills your mouth; and Purdysignature Hedgehogs have that silky, smooth texture that generations have come to love. Chocolates from Purdys Chocolatier are the perfect gift selection for all your life’s occasions and even a little self-indulgence.